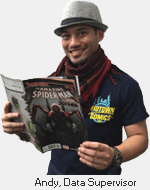 shazam comics, graphic novels, statues, action figures, apparel & more! Sign up for big savings with our weekly codeword sales! On Sale This Week: Up to 40% off all apparel! ·20% off back issues O-S! ·Up to 40% off all apparel! Sign up for our weekly newsletter to get notified of all our special sales! Subscribe to our Daily Deals email, follow us on Twitter, or become a fan on Facebook to get notified of every Deal of the Day! With one magic word...SHAZAM! 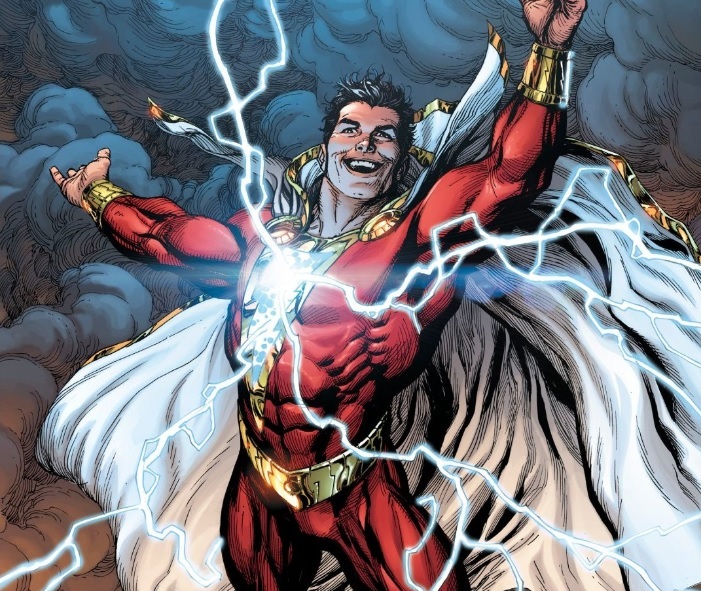 Shazam, the superhero originally known as Captain Marvel, was created in 1939 by C.C. Beck and Bill Parker for Fawcett Comics, is the story of young Billy Batson, who magically transforms into Shazam, whenever he says the magic word! With a colorful rogues gallery that includes Doctor Sivana, Black Adam, Mister Mind, and the equally colorful Marvel family of heroes and their friend Tawky Tawny, Captain Marvel was among the most popular characters in comics in the 1940's. 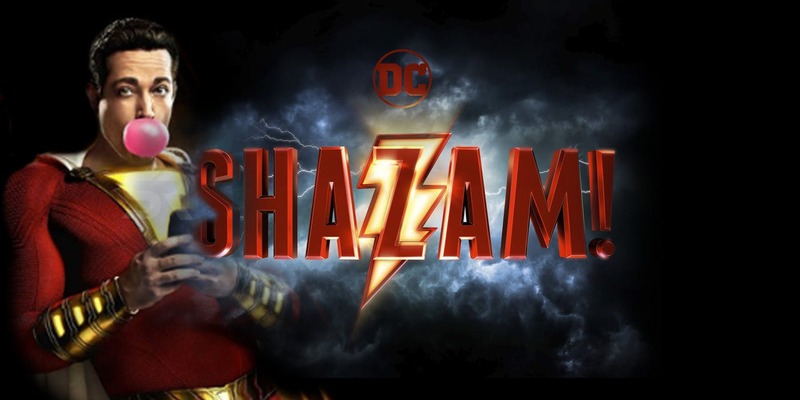 Published by DC Comics since 1972, Shazam is now a major motion picture starring Zachary Levi! Sign up for our newsletters for special savings, or follow us on Facebook & Twitter!